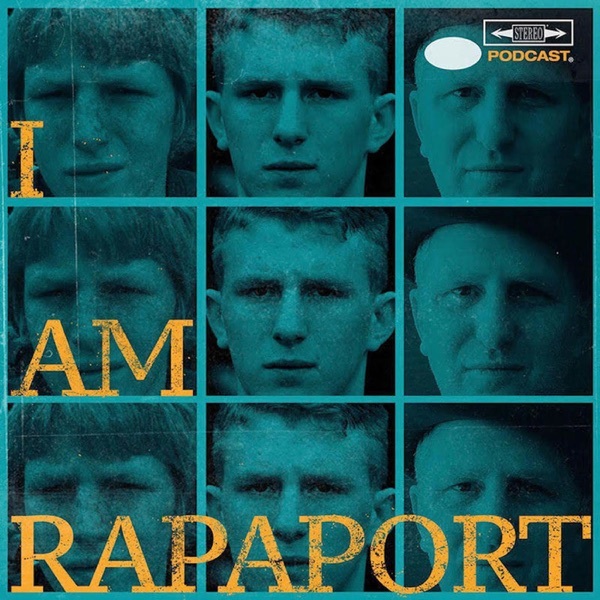 The Gatekeepers of Disruptive Behavior aka The Disco 2 aka Michael Rapaport & Gerald Moody are here on the Live I AM RAPAPORT: STEREO PODCAST to go Hard Body Karate and discuss: Carmelo Anthony to Houston, Knicks losing to The Rockets in 1994 because of OJ Simpson, Joel Olsteen aka Mr. God aka Mr. Con accepting an award for Hurricane Harvey, some in the crowd being on that OOWEE, Almost having another Airplane Incident & more. Then it’s an honor and a privilege to have Rapper Paul Wall on stage to discuss his Custom Grillz Business, the most famous people he’s made Grillz for, making Grillz for the 2017 World Champion Houston Astros and how that came about, Houston culture, That Lean, making The Kardashian’s Grillz, Meeting Kanye West and recording Drive Slow together, how he got his foot in the industry & more. Then we’ve got a Fresh Batch of Sick F*cks of The Week, Fan Q & A, The Renewing of Vows of Mr. & Mrs. Luis Hernandez after 25 Years of marriage, a Willie Hutch Treatment of Tony Romo & a whole lotta mo’! This episode is not to be missed!